Even though it doesn’t really look like spring in the middle of Europe yet, we still want to celebrate the official beginning of springtime with you. 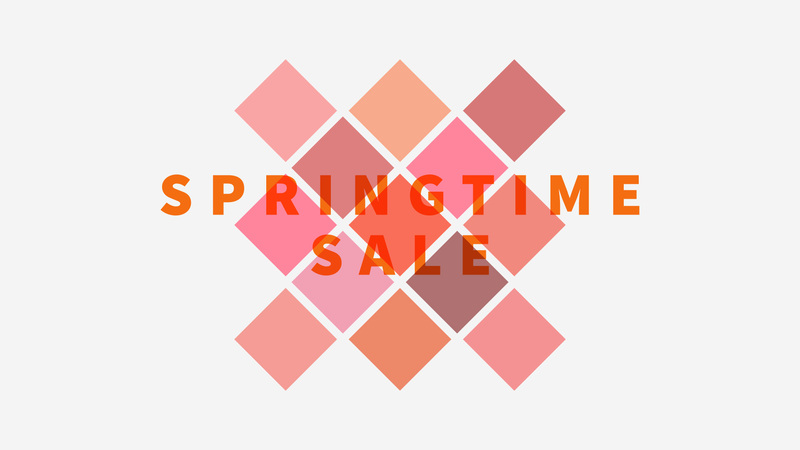 So we created a little Elmastudio spring sale. Starting from today until March 27th (23.59pm CET) you can save 30% on our website. Just use the coupon code “springtime” during checkout. The discount is valid for any single theme and our entire Theme Bundle. We wish you all a fantastic start to the new season, with tons of motivation, new energy, and hopefully warmer temperatures soon.